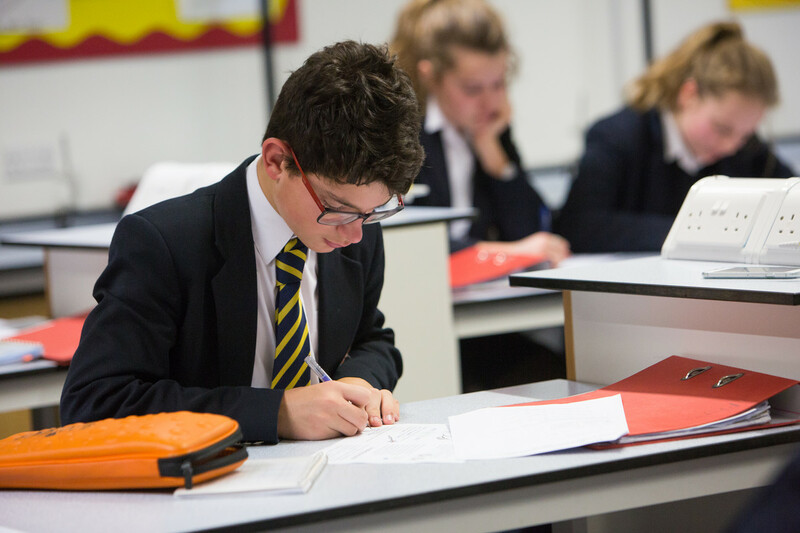 Cranleigh is a vibrant school which is large enough for diverse opportunities and small enough for every individual to be known, supported and encouraged, whatever activities they undertake. Choosing the right senior school is one of the most important decisions a family will make together. Our admissions process enables children and their families to make an informed choice with opportunities to visit, engage and join in events with the wider Cranleigh community. What makes Cranleigh really special is the caring and friendly atmosphere. 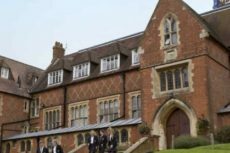 Every year pupils join Cranleigh from a range of different schools in the UK and a small number from overseas. Cranleigh is accessible to all families. A range of scholarships is made available every year and these may be supplemented with means tested bursaries up to 100% to fulfil our aim of encouraging a community of diverse backgrounds and interests. If you do not already know Cranleigh, we strongly recommend an initial visit during one of our small group visits or open mornings, dependent on age of entry. These will enable you and your child to have a tour of the school, ground and facilities and meet a few key members of staff to answer any initial questions. Our visits and open mornings are very popular and so advance booking via the Admissions office is essential to avoid disappointment. To learn more about the various stages of the admissions process for both 13+ and 16+ entrants please download this booklet as a PDF. To arrange a personal appointment or to request to join a Saturday morning Small Group Appointment, please call the Admissions Office on 01483 276377.